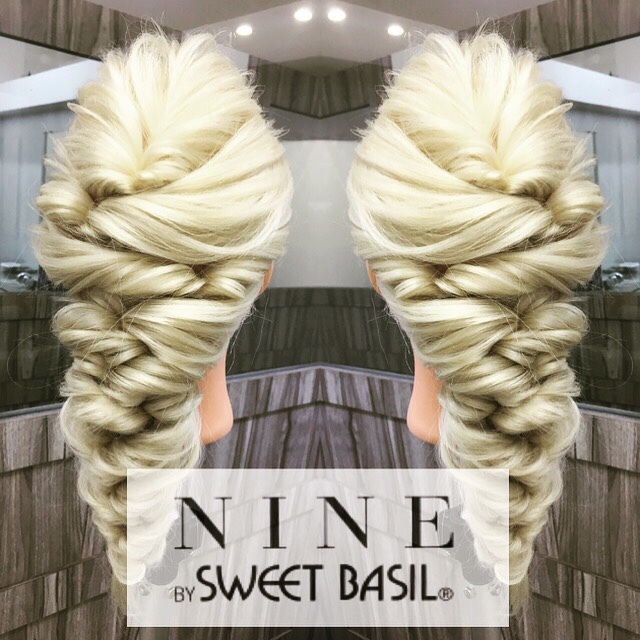 NINE is the salon where good hair dressers are gathered. The hairstylists were in charge of famous celebrities and entertainers. They also took part in well-known events, like Tokyo Beauty Collection. 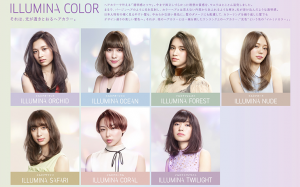 Hair color ingredients used are popular brands in Japan like ILLUMINA color, THROW color, MUCOTA color, KOLESTON color, PRAVANA color. The hair condition and damage are analysed carefully, while creating the desired color. 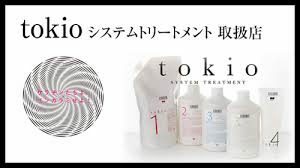 Being very particular with our hair rebonding quality, the original NINE made in japan products, which consists of 15 types are catered to each and every person according to their hairstyle, hair condition, and damage. You’ll see the difference and experience a never before hair rebonding result with us. Organic products as well as MILBON products are used for Hair spa. Dirt and odour from the scalp are completely removed effectively. You will feel refreshed and rejuvenated,!Highly recommended for relieving some pent up stress and tiredness! 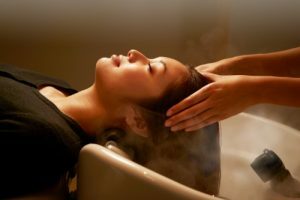 MUCOTA treatment, and TOKIO treatment are used for hair treatment. Please do come and experience top quality skills of Japan!